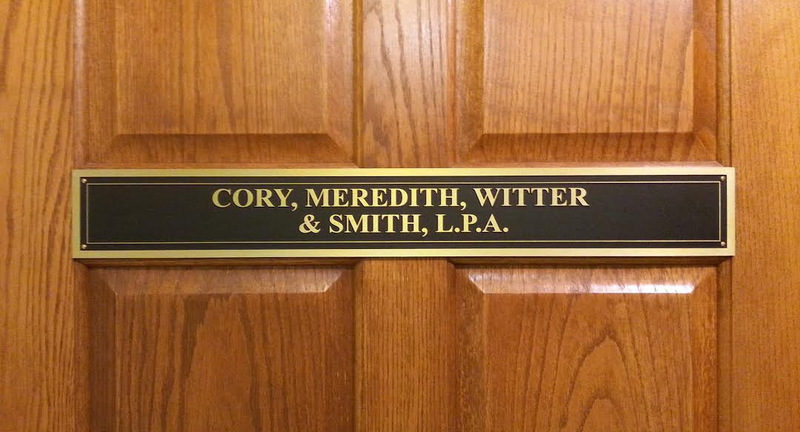 The original founding members of Cory, Meredith, Witter & Smith, LPA began representing clients in Northwest Ohio in 1896. 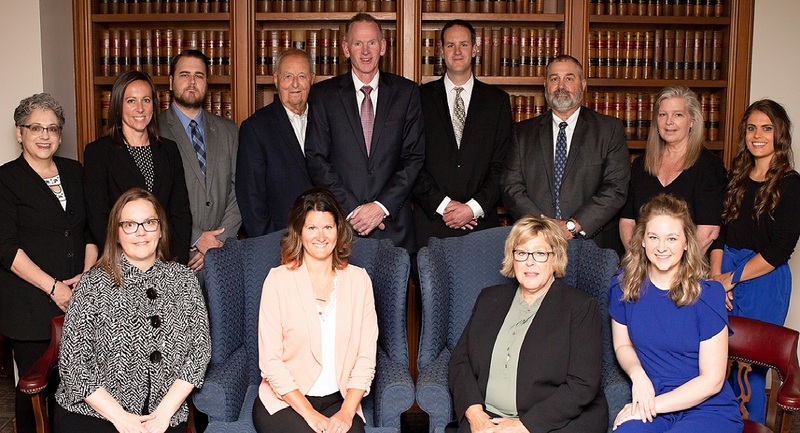 The current version of the firm was established in 1988 with the merger of two venerable Lima law firms: Cory, Leonard, Witter & Cheney and Meredith, Tait and Basinger. 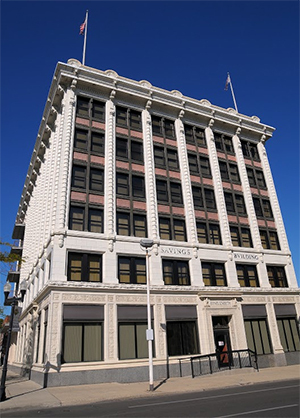 Cory Meredith has been at its present location in downtown Lima, Ohio on the 6th Floor of the historic City Loan and Savings Building since 1928. 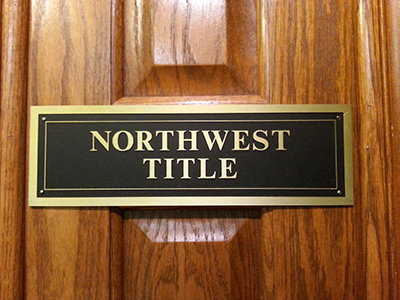 Northwest Title Agency Co. is a full service title insurance and real estate closing company. 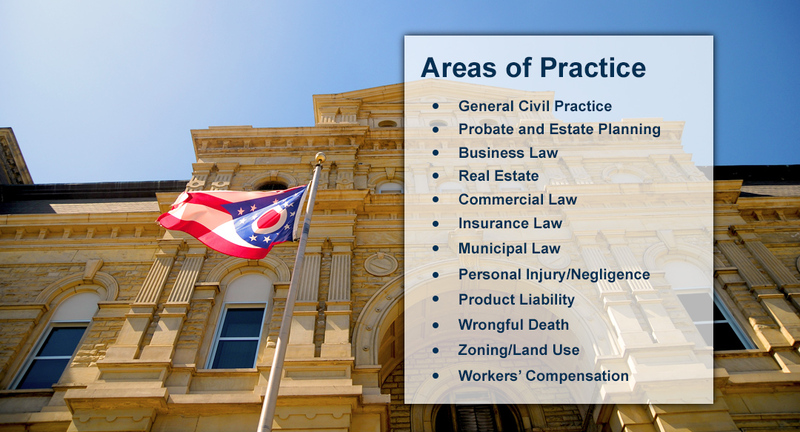 As an agent for Old Republic Title Insurance Company, one of the highest rated insurance companies in the title industry, Northwest Title provides support and service to all parties involved – buyers, sellers, borrowers, realtors, lenders and attorneys. Copyright © Cory, Meredith, Witter & Smith LPA. All Rights Reserved.